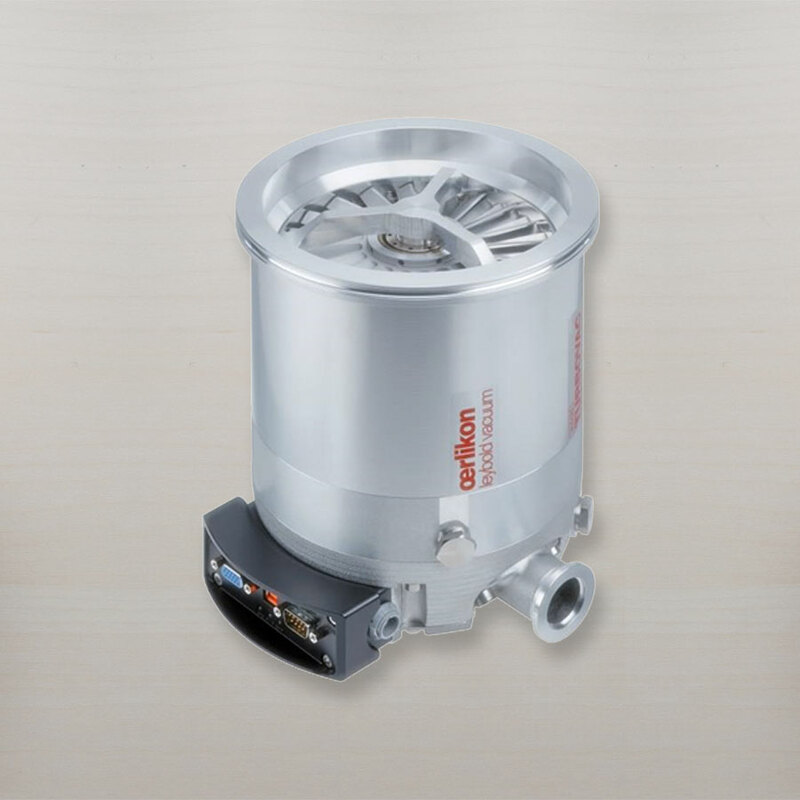 With TURBOVAC i/iX new hybrid line of turbo pumps the highest functionality meets outstanding performance. 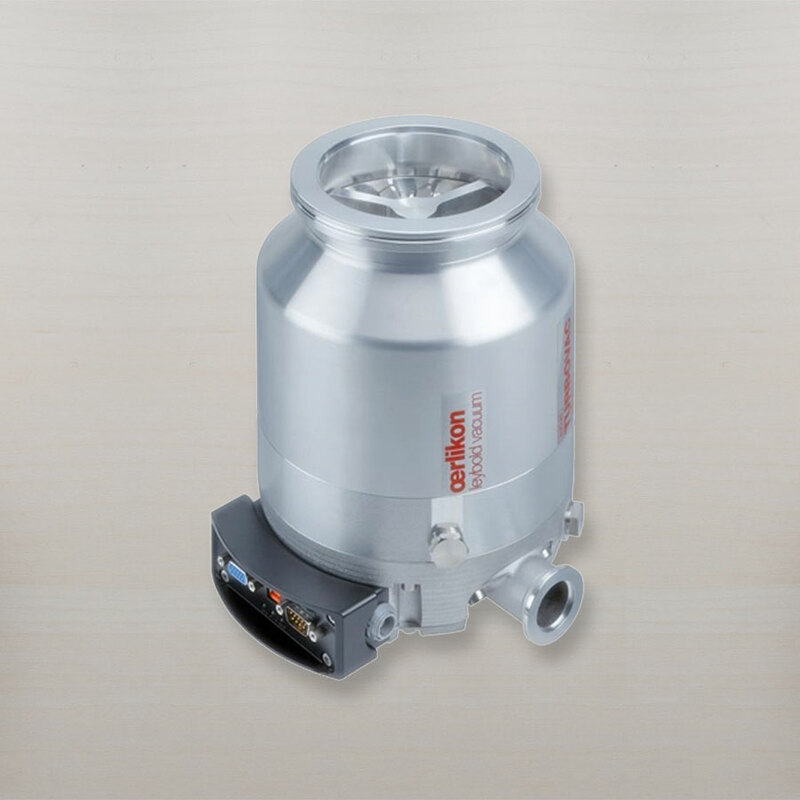 The new i/iX turbomolecular pumps with integrated vacuum system controllers, provide many features that have until now only been available in costly external pump control units; forevacuum pumps, gauges, coolers, and valves can now be easily controlled via the turbo pump. 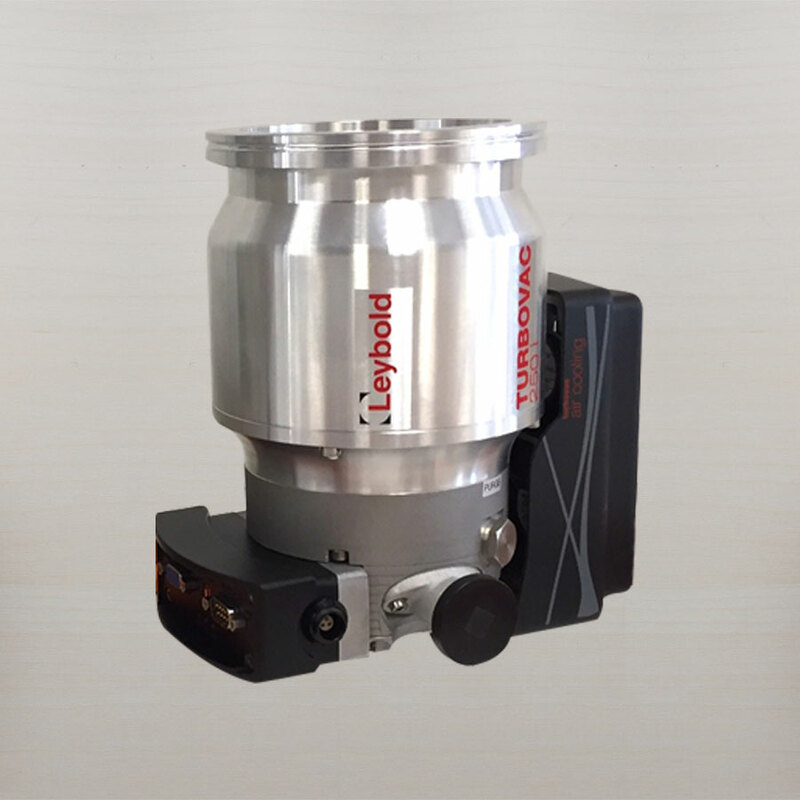 A wide selection of models are available from 90 l/s to 440 l/s with ISO or CF inlet flange selections. The unique maintenance free hybrid bearing system will increase your productivity and reduce cost of ownership. 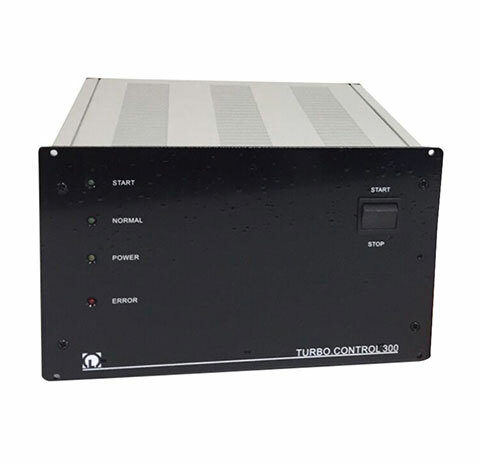 The Turbo Control 300 is a combination controller and power supply to operate the new TV line of turbo pumps for simple operations. Manual or Remote selection. The unit has push button controls, LED indicator lights, and remote interface connections. 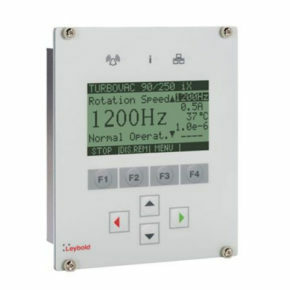 New smart control display unit for the TV turbovac i(iX) line of turbo pumps. 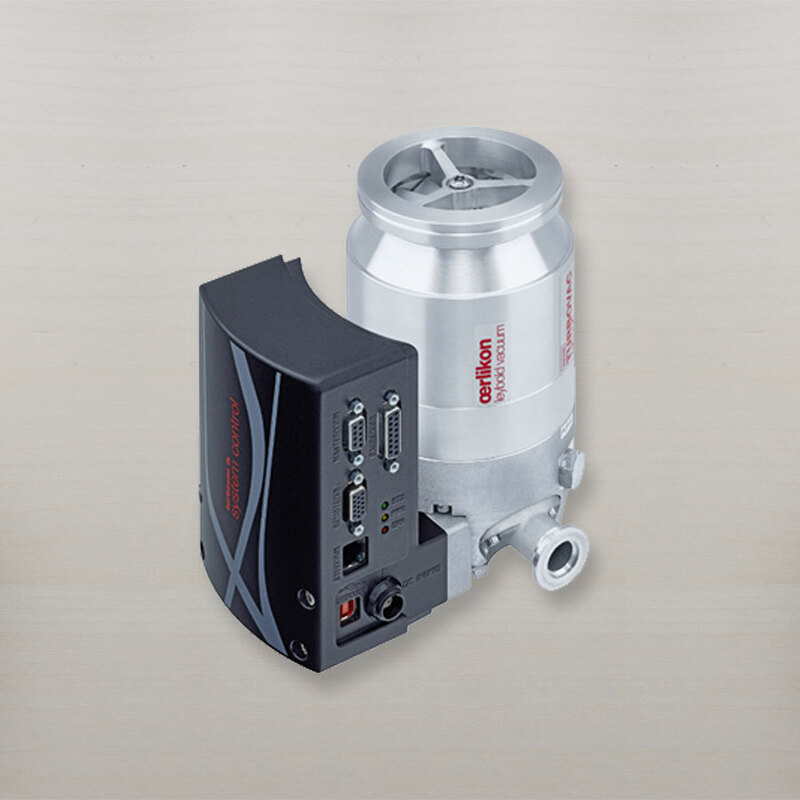 This unit is light weight, compact, and allows for full monitoring/parameter setting of the turbo pumps. Easily connects to the turbo pump via RS485/RS232 or USB cable. It also can accept up to two sensors for pressure measurement.